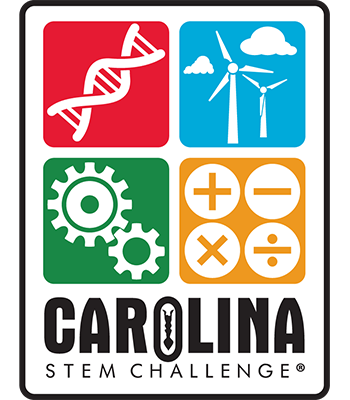 Carolina STEM Challenge®: Wind Farm Kit is rated 4.0 out of 5 by 1. How can wind create "energy" in your class? Introduce students to this renewable energy source, and create excitement and cooperative learning with this competition-based STEM kit! First, students research the fundamentals of wind energy and wind turbine design. Small groups then design and build their own wind turbine to optimize performance. Materials are sufficient for 30 students. Rated 4 out of 5 by botprof from Good for majors or non-majors I used this kit with a first-year, non-majors class and they went to town with it, coming up with interesting designs - some that flopped and others that were much more efficient. I would suggest adding an optional anemometer to the accessories page. The modifications made it too hard to count visually!